Chromosome replication and segregation are two fundamental processes for cellular division that crucially impact on genome integrity and normal development. DNA replication is coupled with genome and nuclear organization, establishment of sister chromatid cohesion and epigenetic marks, and activation of the DNA damage response. 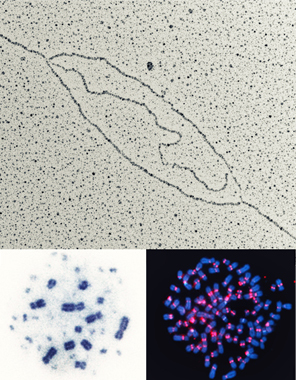 These processes have also a strong impact on the faithfulness of chromosome segregation, which is additionally strongly influenced by local mechanisms, such as those sensing the correct kinetochore formation, spindle tension and orientation. The symposium will bring together a terrific group of investigators with interests in these fundamental aspects of chromosome biology. Sponsored and organized by IFOM, the symposium is meant to be a platform to encourage new ideas and collaborations on these highly relevant topics for cancer biology.